Furniture Pads - Premium 85lb. 72"x80" | Wholesale pricing | Canvas ETC . Call us at 404-514-7166 for bulk/ high quantity pricing. Note: All Canvas Material is sold by the linear yard. Most orders are shipped folded, certain items 10 yards or more will be shipped on a tube. If you need your order to ship on a tube please click the box on the cart page. Primed artist canvas is always shipped on a tube. Primed artist canvas is the only item shipped on a tube regardless of length. 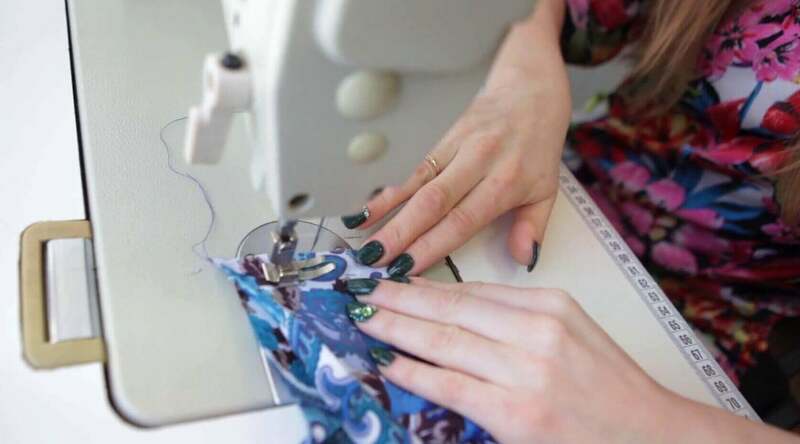 At Canvas ETC, we try to ship exact yardage as the customer orders, but due to rolling machine calibration, and occasional user error we alert our customers to a /- 5% tolerance in quantity ordered. Canvas is sold by the linear yard. 1 lin yard = 3 lin feet = 36 linear inches. When choosing a width, that is inches (12"= 1 foot). So if you put 1 in the quantity box, you are ordering 1 linear yard of the width chosen in the drop down box. NOTE: We try to our best to represent the true fabric color on our website, but different monitors and settings may show different shades of the color. Please request a sample if you want to be absolutely sure. Furniture pads, also known as moving blankets, are a necessity when hauling your large items from one place to another. Luckily, Canvas ETC. proudly carries a protector premium ultra large pack offering of furniture pads for all your moving needs. Protect your belongings with these fine moving blankets to make it easier on your next journey. What makes furniture pads unique from using normal blankets? Pack furniture pads 133 in premium two colors pack for distinction help in all sorts of beneficial ways. Learn more on how these pads make all the difference when you’re relocating your things in this comprehensive guide. So, what did relocation look like in ancient times? Today’s convenient inventions like that of the furniture pads 181 piece or furniture pads 131 piece ushered a new era of ease, but that wasn’t always the case. Protection of goods were sought in intriguing ways with interesting items. One of the earliest forms of coverings were found in the use of animal hides. Tribal communities and early settlers used all parts of an animal; from food to fur, animal hides found use in the protection of many items. When different cultures moved from place to place, they’d use animal skins to prevent their belongings from damage or ruin. These safeguards assisted in the preservation of their most precious cargo. However, the downfall of using animal hides was the additional weight of the hide itself. Lugging your items with animal hides wasn’t for the weak. 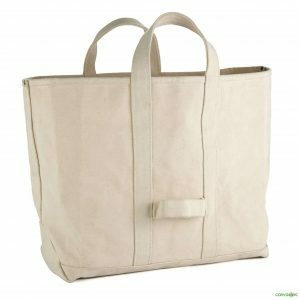 The discovery and manufacture of canvas fabric introduced a better way to carry your heavy items safely from place to place. Duck canvas made from cotton was not only strong but also stood the test of time. Early canvas use was mainly for sailing, but also extended to tarpaulins and handling cargo. Today, fabrics used to make moving blankets or colors pack furniture pads vary. 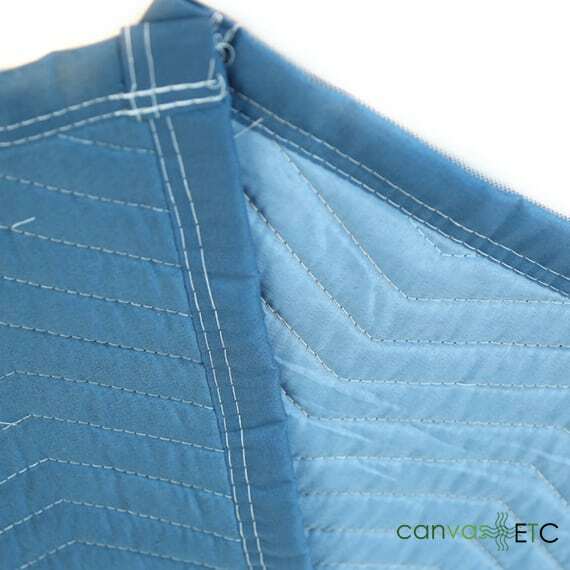 Some companies still use canvas, however lighter, synthetic fabrics like polyester work well. All in all, we’ve always seen a time in history when people have relied on help from many versions of furniture pads. What Sort of Flooring Requires Protection? Protective blankets like furniture pads are meant to protect your goods while you’re moving, but they offer so much more. Other than the surfaces protect, they’ll ensure your flooring isn’t getting scratched or damaged as you move heavy-duty furniture around. What sort of flooring requires protection? Let’s dive into what sort of floors benefit from heavy-duty felt pads for furniture or moving blankets. Protect your hardwood laminate flooring or other styles of laminate with premium furniture padding. Moving heavy objects around your dining room or living room is simple when you have the right tools. Home improvement projects benefit from using moving blankets too so you can focus on the renovation. Hardwood flooring is important to protect as refinishing a hardwood floor is difficult and costly. Place pad protector premium two colors like our pads for furniture on the floor while you move around belongings to not scratch your floor. Keep hardwood in top shape with this method of moving. Various forms of tile bring flooring with 100 satisfaction but are liftable if they aren’t protected. Lay down a moving blanket so chair legs don’t lift your tile up, forcing you to replace the tile or ruin parts of your floor. Many people don’t think to protect carpet because of its plush, soft characteristics, but carpet is rippable and stainable if not taken care of. Placing down furniture pads when moving items protects your carpet and reduces unpredictable and damaging results to your floor. Vinyl or linoleum floor are cost-effective styles of flooring that are great for high traffic areas, but they require protection against sharp or heavy furniture. Using padded furniture blankets to shield your floor retains the life of your floor so you won’t have to fix areas of flooring that may accidentally become ruined by cumbersome items. Flooring, walls and other areas of your home like wall trim are easily damageable when you’re moving items around. If you’re not careful or have an unfortunate accident while moving furniture, you can easily wreck a number of things in your home. Avoid costly repairs or replacements with cost-effective furniture pads. What sort of belongings are movable with furniture pads? See our list of some items that a perfect to use furniture pads with. Couches, large sectionals, or loveseats are not easy to move as they’re traditionally larger objects. Placing our furniture pads beneath the couches makes it easier to slide or move the seating around a room or to another room altogether. Keep your floors safe and your couches from bumping walls and leaving marks behind with moving blankets. Pointy chair legs or larger wingback chairs can cause all sorts of destruction if not moved carefully. Wrapping a chair in a pad for furniture keeps the surroundings safeguarded against tearing, scrapes, and other damage. It’ll also be easier to drag larger chairs when you place the moving blanket underneath it. Dining room sets or even coffee tables can wreak havoc on floors and walls when moved and accidentally hit an area of your house. 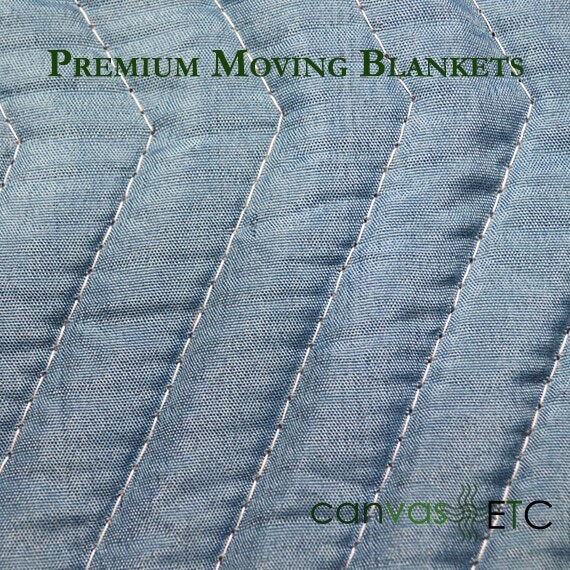 Moving blankets move tables around your dwelling simply and quickly, without needing someone to help. You can also cover unused tables with the padding until they’re ready for use again. Shelving, especially tall shelving is cumbersome to move, but not if you’re able to move it with a furniture pad. Tipping shelves onto large moving blankets and dragging them into other rooms safely allows you to redecorate your rooms with ease. You’ll enjoy moving items around your house with the help of furniture pads. 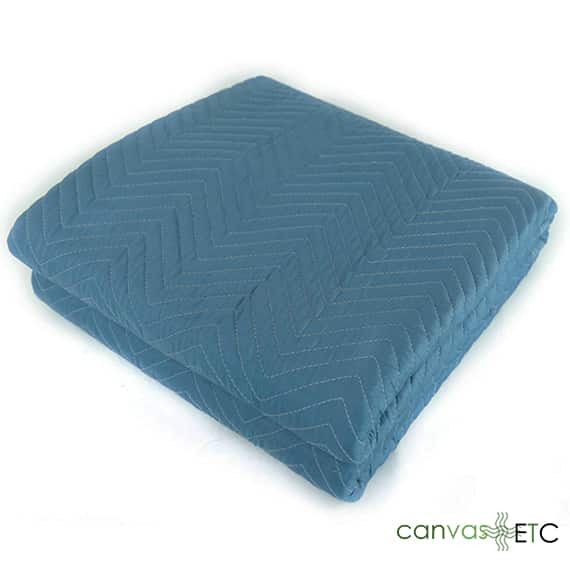 Canvas: Canvas fabric is a wonderful option for moving blankets as it’s tough exterior and sturdy weave stand the test of time. 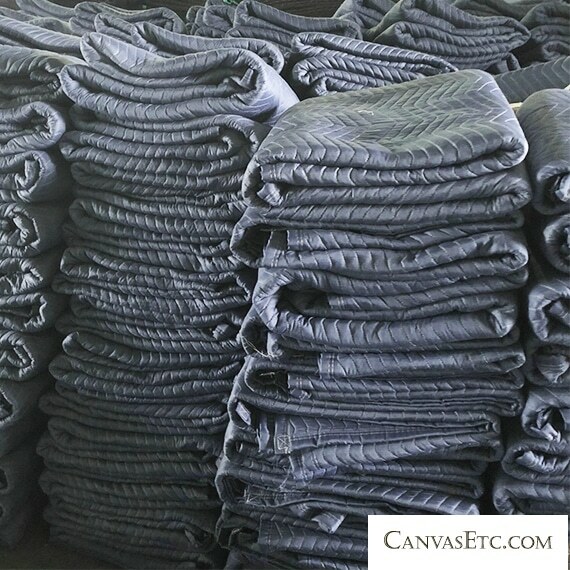 Canvas, used for a slew of products, will not only protect your belongings but also move them without ruining surfaces. Floorcloth is also a great alternative for furniture blankets when you don’t have anything else around. Polyester: Our supreme furniture pads use nonwoven polyester for their protective outer shell. Polyester is a synthetic fabric that outlasts some natural fabrics and has high tensile strength. These moving blankets stay intact when you use polyester fabric. Cotton: Heavy-duty cotton fabric is another great fabric for moving and protecting your items. Cotton is all natural and great for keeping dirt or debris off your most precious cargo. Consider cotton if you’re thinking of making your own furniture pads. Felt: Felt is interesting in that its nonwoven, but pressed fibers comprise of many different materials. From rayon to natural wool, felt works well for furniture pads or as an alternative to pads rubber feet. Keep your chair legs or furniture’s feet from scratching flooring with felt. 1000 Denier Nylon: This abrasion resistant fabric is great for moving items around your house. Made from nylon, this tough fabric also finds its use with tactical gear. 1000 denier nylon is meant to last and will serve well as a moving blanket if you don’t have access to a traditional furniture blanket. These mentioned fabrics make great options for furniture blankets for moving. They’ll protect all sorts of items against harm and will keep dust and debris away from their surfaces. Sizing is different for each manufacturer of furniture pads. Moving companies often offer their customers moving blankets for rent or sale, but they’re typically very large and cumbersome. Canvas ETC. 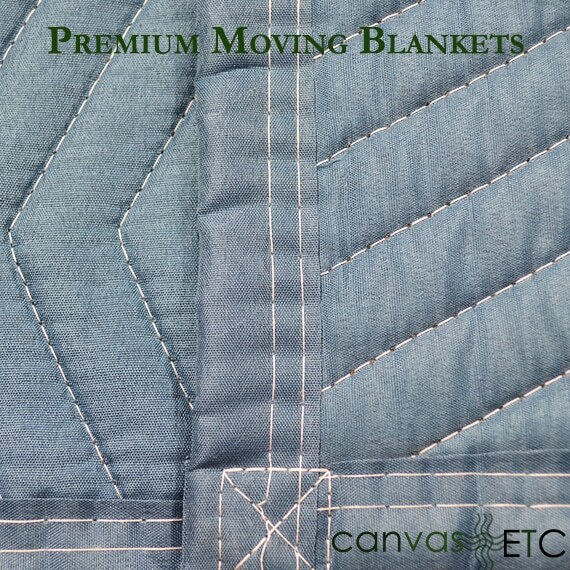 offers blankets for moving that are of reasonable size and easy to use for moving your possessions. Our moving pads are 72″ x 80”. This means they’ll cover almost every large piece of furniture you own in order to accommodate its move. They’re also slightly thicker than most traveling blankets for extra added guarding. The blankets, available in packs of 12, mean you’re able to move so many things around your house or to a new dwelling. Their thickness keeps your floors, walls, trims, and surroundings shielded from harm and act as a buffer to enforce safety. This isn’t always the case when you go through a big box chain store. Leaving your furniture unprotected when beginning a new chapter in your life is risky. You could encounter having to replace your larger items due to accidental damage. 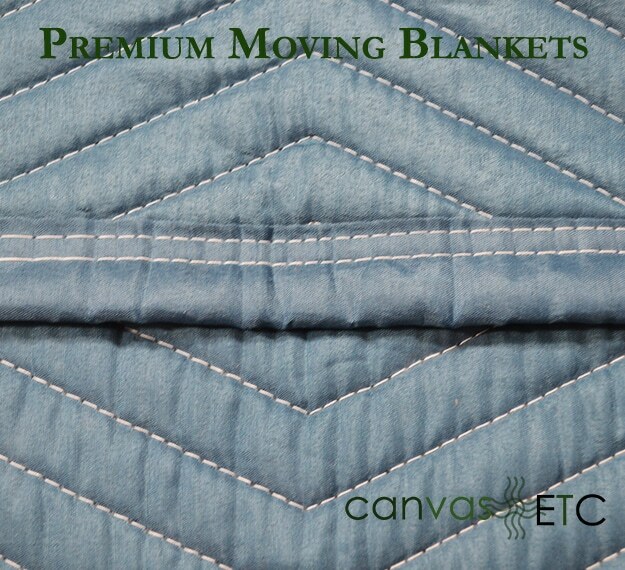 Keep your expenses low in a move with an investment in our moving blankets. Need help figuring out how many blankets you’ll need when you’re ready to start your moving excursion? 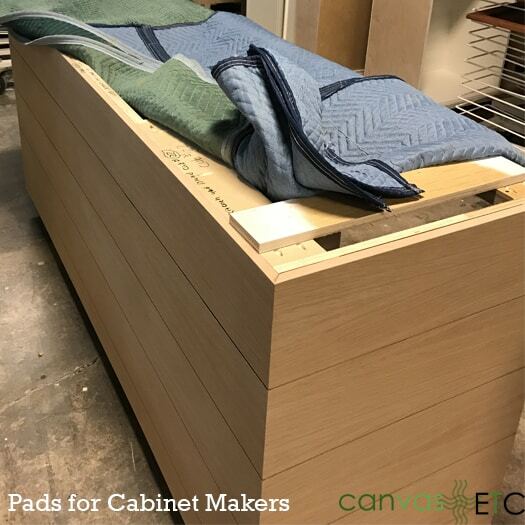 Luckily, Canvas ETC’s experts are available to you to answer any and all questions you’ll have about our furniture pads. We’ll help you add some peace of mind to your move with our padded furniture blankets. So you’ve invested in blankets for moving, now what? What’s the best course of action for caring for furniture pads? Fortunately, our furniture padding blankets are so easy to care for since they’re made from premium polyester. Polyester is one of the easiest fabrics to wash. Placing this blanket into your washer and washing under a regular cycle with timid water and mild detergent is best. You can air dry the pad to save on energy or place in the dryer once done in the washer. Nonwoven polyester works well for this style of use because of its durability. This fabric is also inherently flame retardant, which means it is flame resistant. Safe and sturdy are two characteristics this fabric upholds when in use. You’ll also revel in its covering capabilities. Use the furniture pads to protect all sorts of items to ensure the elements don’t reach your priceless belongings. Keep larger pieces of equipment out of harm’s way with the assistance of these supreme furniture moving blankets. You’ll see the true value of a good furniture pad such as our offering over time. It’ll remain as viable as it was during its first use with proper care and use. These robust traveling pads are great for personal or commercial use. Make the investment and save in the long run by using these furniture pads in so many different ways. You’ll surprise yourself at how functional our moving blankets are. Learn all about their multipurpose options and how an asset such as these pads will leave you shopping less for extra protection in the long run. As stated, furniture pads also work well with many different businesses. Explore limitless uses for these blankets and various businesses that’ll benefit from keeping a stock of these furniture pads in handy. The manufacturing industry typically works with machinery that’ll require tough materials to handle a number of situations. Furniture pads as industrial coverings to keep machines not in use safe and clean benefits your overhead. Spending unnecessary funds to keep machinery that’s not in use clean and ready for work doesn’t need to happen when you have a set of ready to use moving blankets. If you’re hauling larger objects to and from clientele, keeping a set of furniture style pads in your vehicle assists the need for extra labor when loading or unloading materials. Haul all sorts of items easily and even use the pads for covering your cargo when taking short trips to your customer’s locations. You’ll be happy you’ve committed to our pads for furniture. Equipment works best when kept in pristine shape. If you’re business handles events or special occasions, maintaining your equipment ready for use is important. Use a set of strong furniture padded blankets to uphold the cleanliness of your products so you can focus on other tasks at hand. While facility industries usually conduct business in office spaces, having a set of moving blankets helps your staff keep desks, chairs and other supplies in working order when moved carefully. Keep your tenants happy with a crew who’ll appreciate using furniture pads to make their work easier. 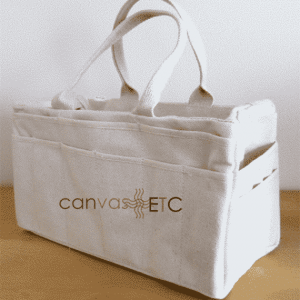 Canvas ETC now offers custom printing on a selection of fabrics! If you’re using your pads for commercial purposes, consider adorning the pads with your logo or company information. We print on fabric using a process called sublimation printing. Sublimation printing lasts longer than traditional fabric printing in that the ink bonds with the fabric at the molecular level. Traditional printing onto fabric sits the ink right on top of the fabric, allowing it to fade. Printing on fabric helps prospective and loyal customers recognize your company. It works with your branding identity and adds a level of professionalism to any product. Emblazing your logo onto a set of furniture pads follows continuity when your workers take them to a job site. Consider custom printing when you purchase a set of our amazing furniture pads. We also assist with other products too! 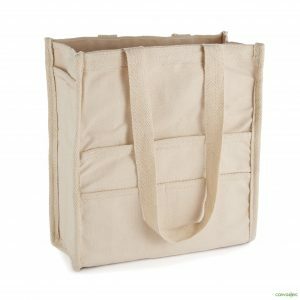 Order promotional business items like our canvas tote bags before you go to your next trade show event. There’s not much we can’t do. Partner with us for your commercial application needs. We’re here to help build your success! Yoga Mats: If you enjoy the serene practice of yoga but need a place to do it, consider unrolling your furniture pad and using that as an alternative. These comfortable pads work as well as a traditional yoga mat. Find your zen with the help of these moving blankets. Sound Insulation: These heavy-duty pads do more than just protect your furniture. If you don’t want to disturb your neighbors while you’re enjoying loud music, consider hanging some of these pads around your dwelling. They’ll absorb the sound so you won’t shop by room for insulation foam or spend extra money on something you don’t need. Beach Blanket: Having a picnic on the beach with loved ones makes for a wonderful day. It’s even better when everyone can sit together. Our moving pads work well to suit everyone when you spend the day at the beach and enjoy the sunshine. Dog Blanket in Car: Your four-legged friend may love a good car ride, but there’s always a risk when you tote your pup to and from a destination. Keep your dog safe and your interior clean with our furniture pads. Your dog will find comfort in these blankets and your vehicle won’t sustain damage. Purchasing a set of great moving pads eventually pay for themselves with the massive amount of applications they’ll do well with. You’ll use these pads time and time again for so many different things. 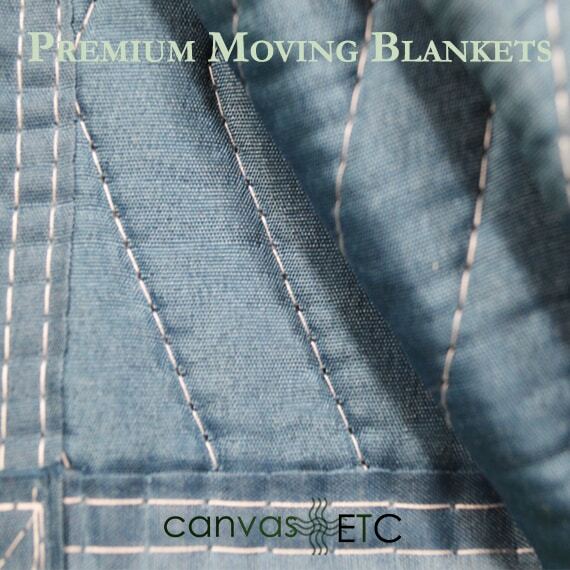 As mentioned, Canvas ETC is your one-stop shop for all things, including moving. Try our furniture pads for all sorts of applications. Contact us today if you have any questions on how our furniture pads will work best for you.